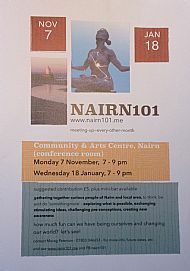 Nairn101 was lovely while it lasted - thank you to everyone involved, from beginning to end. 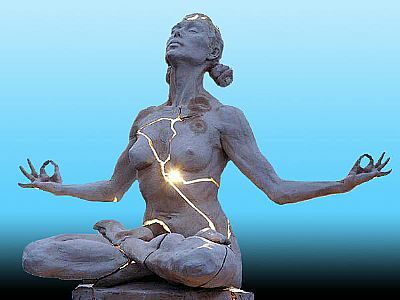 beyond belief - and fear - acknowledging points of view, considering what else might be possible, for 'good' - and love - in the world. 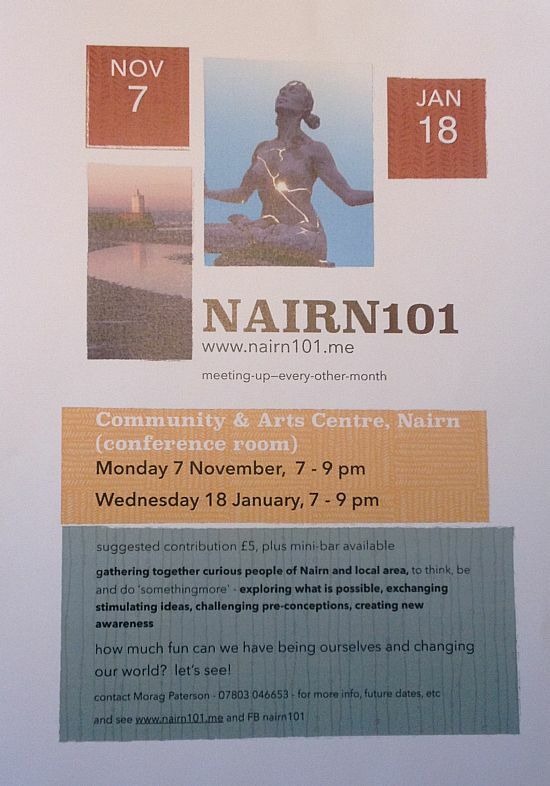 the new wine bar on the brae on the High Street, Nairn on 18 Jan.